From day to day, Google will continue to better its ability to deliver hyper-local results, but it is especially important to have complete and accurate data in one’s Google My Business profile. The trend is an easy win, as less than half of all businesses have claimed their business listing. 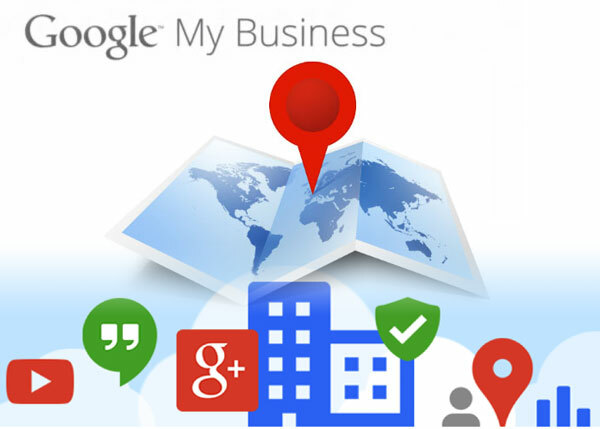 The Google My Business profile allows you to join together ALL of your business locations under one roof. You must claim the first listing for your business. Learn more about PPC Town as a Business Concierge to your business or you can contact PPC Town to learn more about our services!